Celebrate Black History Month by watching an inspirational film! The following films are available for viewing online through the library’s Films on Demand streaming video collection. Click on the blue titles below for access. There are more than 150 films for African American History available through Films on Demand and the library has many DVDs for check out too. 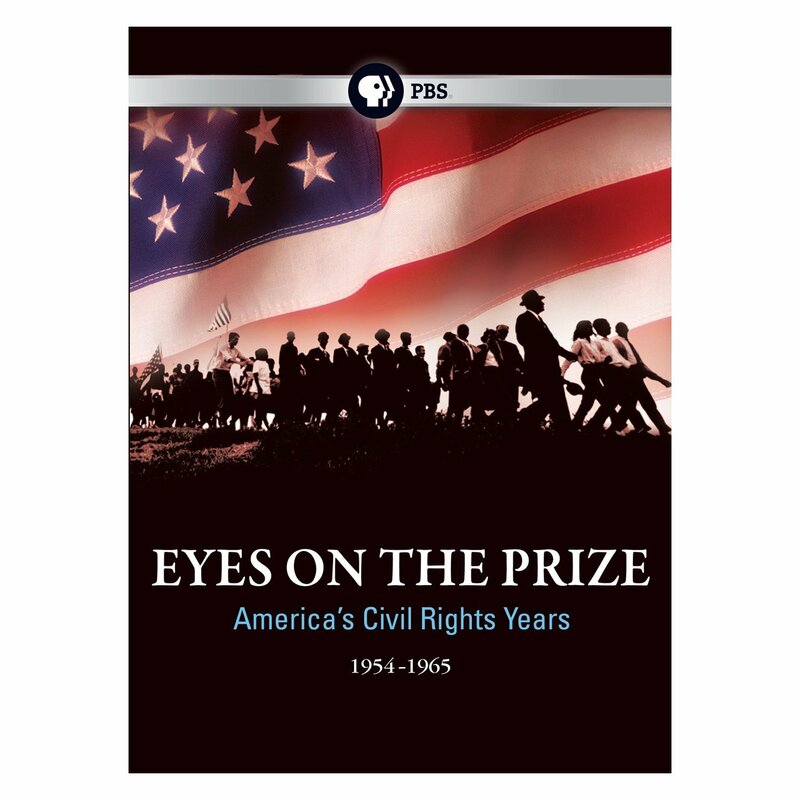 Eyes on the Prize tells the definitive story of the civil rights era from the point of view of the ordinary men and women whose extraordinary actions launched a movement that changed the fabric of American life, and embodied a struggle whose reverberations continue to be felt today. 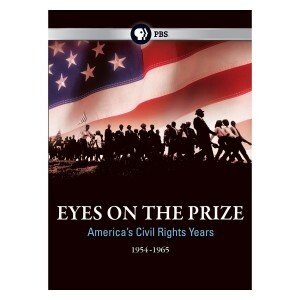 Winner of numerous awards, Eyes on the Prize, is the most critically acclaimed documentary on civil rights in America. The 14-part series recounts the fight to end decades of discrimination and segregation. On February 1st, 1960, four men dressed in their Sunday best sat down at a lunch counter in Greensboro, N.C. but were refused service because of the color of their skin. In this inspiring documentary, the Greensboro Four themselves tell the story of the lunch counter sit-in that revitalized the civil rights movement and established a model of student activism for the coming decade. Robert Smalls, Phyllis Wheatley, Elizabeth Keckley, Benjamin Banneker, and countless others of African descent who helped to build the American nation are profiled in this film. This film offers a wealth of dramatized narratives, from the remarkable story of Abdul Rahman Ibrahima, the African prince sold into slavery on a Mississippi plantation, to the White House meeting in which Frederick Douglass urged President Lincoln to uphold the honor and dignity of the Union’s black soldiers, each segment reenacts a pivotal moment in history. Ida B. Wells-Barnett was a household name in black America during much of her lifetime (1863-1931). This film is a stirring biography of a crusading journalist, anti-lynching campaigner, and black suffragette during the most repressive years of the Jim Crow period. It documents the dramatic life and turbulent times of the pioneering African-American woman during the post-Reconstruction period. This inspiring documentary examines the 332nd Fighter Group and the 477th Bombardment Group of the U.S. Army Air Corps—the Tuskegee Airmen. These 450 black men fought the Nazis in World War II and, back in America, they fought prejudice, bigotry, and racism. Extraordinary airmen, they remain today the only fighter group never to have lost one of their bombers to enemy fire. Trained by the segregated military system, their successes led to the integration of the United States armed forces. We are pleased to add the Oscar nominated and Golden Globe winning film Boyhood. 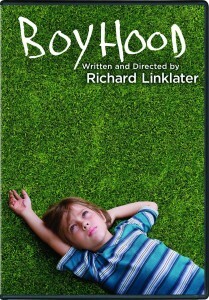 The film follows a boy named Mason and his family as he experiences the pleasure and pain of growing up. Notable for being filmed with the same cast over a 12 year period, we can watch as the actors themselves grow with the roles they play. Also, this month we have a great crop of new books for your reading pleasure. 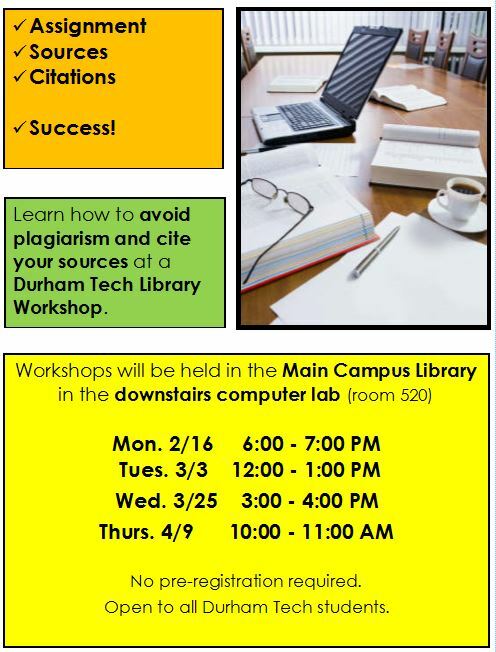 We at the library want to help you get through this tough time. Here are some resources to help you get your football fix while waiting for the new season to start.